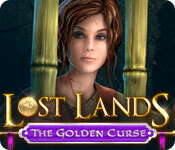 Lost Lands: The Golden Curse is rated 4.4 out of 5 by 36. 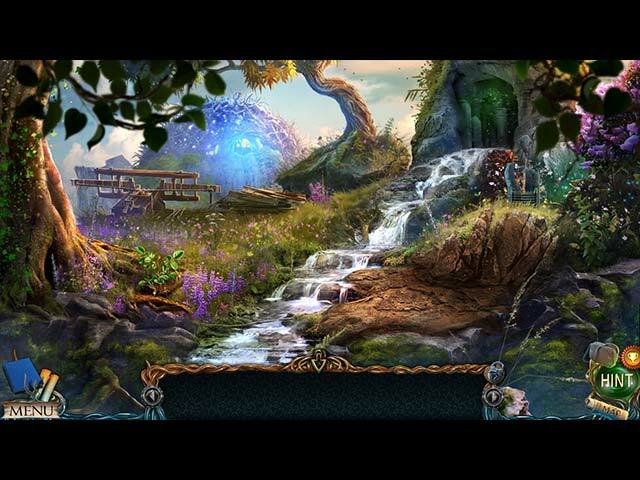 Rated 5 out of 5 by Liriek from Great Game I really enjoyed this game even though I thought there will be more Hidden Objects scenes. Most enjoyable. Rated 5 out of 5 by pedroG4mac from A trip of rewarding distraction Many of these scenes are reminiscent of history or science, or art, so are in a sense familiar. No truth, we learn, is hidden for long. Patience, and a laser focus, can assemble a more complete solution. Yet the bits are widely scattered, obscured in the entropy of nature's beauty. Thanks to the team for this intuitive adventure. Rated 5 out of 5 by Kimmiechunga from Another fantastic game I really liked that they kept these in a series. Once you play one you want to play them all. Again aesthetically pleasing to the eye, great story and of course challenging. You just wanted to keep playing on order to find what happens. Another great game. Rated 5 out of 5 by mathersm from One of the best I have played I am a disabled vet and spend a lot of time (and money) playing computer games as my entertainment. To me this game ranks right up with one of the best games I have played. Plus it was on a daily special for $2.99 a fantastic deal on a great game. Thanks Big Fish for offering such a wonderful game at an unbelievable price. Rated 5 out of 5 by cateyea from 24 Carot Gold LOVE IT! The longest game I have ever played. Sure get your money's worth on this one. Good graphics, loved the characters. This game is my favorite in the series. The map was very helpful. Worth every penny! Rated 5 out of 5 by LouiseLG from Awesome Adventure This game lasted a long time, was intricate in its storyline, had sumptuous graphics, and was the most fun of any HOB games I've played!! It was nice to be able to play awhile and come back often until finished; many games are quite short, but not this one. Think of it as that great book you're reading, and when you're done...you're kind of sad. Rated 5 out of 5 by Yanie1020 from They Don't Get Much Better! Just a great, LONG game with lots of puzzles (some easy, some more difficult), HOS's, good music, great graphics, and everything that makes a really good game. I can't understand why people think the little girl's voice is annoying. It's much better than the games where an adult tries to sound like a child. This was a real child's voice, and she's quite the actor. I was impressed. All the voiceovers were excellent, in fact. You'll get your money's worth out of this one! Rated 5 out of 5 by kieve101350 from Excellent game Visual quality and design is superb. Game lasted many hours. 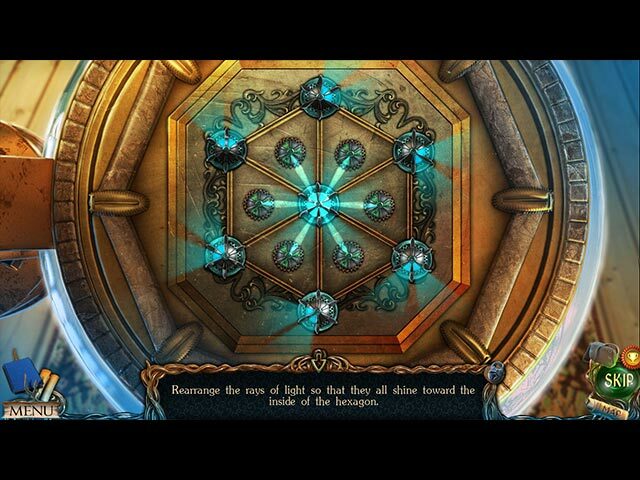 Many of the puzzles are extremely challenging. This game was worth every penny. Rated 5 out of 5 by msfelixthecatz from Good long game :D Graphics were great, storyline very good with some humor, little girl had a child's voice-not an adult failing to imitate one (a pet peeve sorry); satisfying ending which is rare for many games, and an unhurried pace and long length which earns 5 stars from me. Thanks so much for a great game. Rated 5 out of 5 by soto55 from Worth it!!!! I was skeptical at first, but I thoroughly enjoyed The Golden Curse. The graphics were well done, the story line was interesting, and the characters were believable. 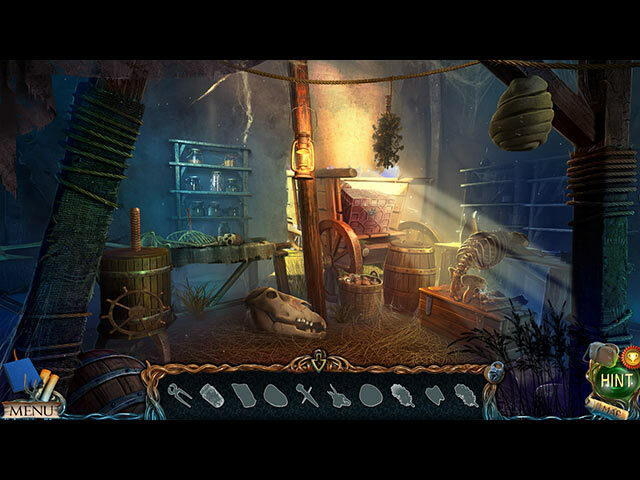 In addition, the puzzles and hidden object games were challenging without being overly difficult. I would definitely recommend playing this one, well worth the price!